Watch Russia 24 News( Россия-24) is a Russian news channel broadcast in the Russian language. It was founded in July 2006 and working under Russian Government. Formerly Russia 24 is known as Vesti. VGTRK possesses the channel, and it covers mostly the domestic issues and major national and international events. Russia 24 based in Moscow and shows its transmission in all over the world. In future, headquarter of the channel is also build in Vladivostok, Russia. Today it is the major news channel in Russia which aware the people from domestic and international matters. 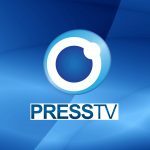 Watch online Russia 24 news live streaming that is telecasting free HD transmission from Russia. Watch international news and major event in the world. 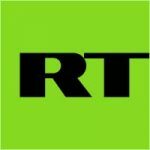 Russia 24 News Live Stream was launched on 1 July 2006 but start broadcasting after one year on 1 January 2007 in Russia. On February 2007 transmission of Russia, 24 began on the West Coast of the United States. Then in May 2008 the channel on aired in Serbia and On 9 October 2008 in Kyrgyzstan. On 10 March 2014, VGTRK Crimea began broadcasting. Evgeny Bekasov is the editor in chief of the channel since 2012. 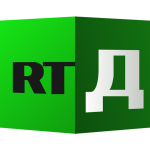 The former name of Russia 24 was used until 1 January 2010, on this date, VGTRK renamed its channels. Russia 24 banned in Moldova and Ukraine. Russia 24 News Live Stream available terrestrially and via Cable and satellite networks on the following channels. 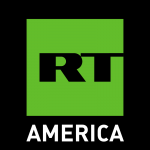 Programming Russia 24 broadcast a wide range of news program in Russian language. Some notable programs are given in the tab.